In the ever-changing landscape of video games, it’s easy to jump from one new release to the next, while leaving a slew of excellent releases in the dust. Unfortunately, many of those fantastic titles aren’t that easy to procure or play anymore, unless you utilize an emulator. A good portion of games on the Super Nintendo, or SNES, simply weren’t available in the West, translated into English, or sold in the United States, and if you do have a copy it can be difficult to get it to run properly if your equipment isn’t in the best shape. Where do you turn, then? Emulators are a great option for trying out games from yesteryear, but not just any one will do. 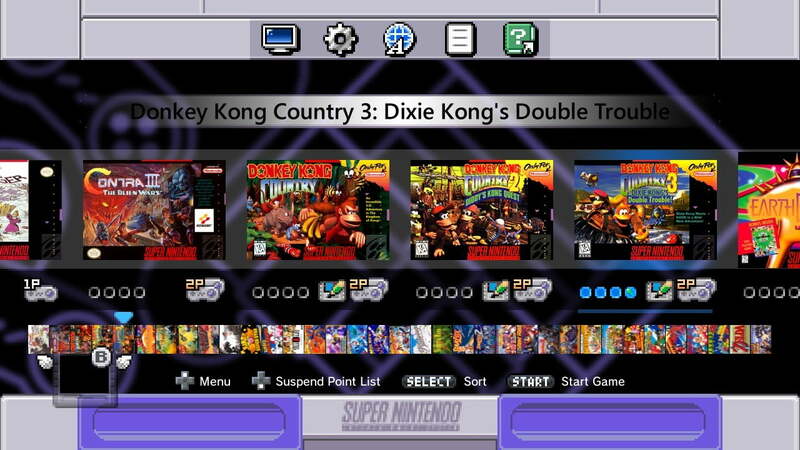 Our guide to the best SNES emulators currently available should help you get started with a program that fits your needs. Emulators have always existed in murky legal territory. While games enjoyed through emulation are no longer sold, the rights are often held by the original company. Emulators are legal in most countries, but downloading a game to play on an emulator often isn’t, and distributing an emulator is considered infringement in most countries. Nintendo is particularly protective of its games, and while it hasn’t gone after individuals downloading emulators, it has put pressure on people hosting games for download. This also makes emulators a prime target for the spread of malware, since there’s few “official” channels for distribution. There is one perfectly legal and safe way to enjoy SNES games without owning a vintage SNES. That’s Nintendo’s own SNES Classic Edition. Nintendo didn’t stuff a whole SNES in the SNES Classic Edition. Instead, to power their adorable micro-console they turned to the same platform that pretty much every micro-computer uses: Linux on an ARM processor, like that found in most smartphones. 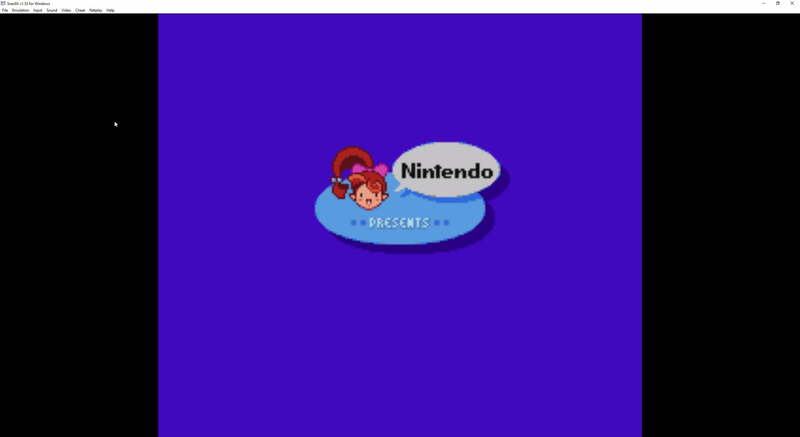 Nintendo also built a custom emulator called Canoe. Canoe is far from the most compatible or even the more accurate emulator. It doesn’t even emulate all of the games included on the SNES Classic correctly. But it’s serviceable, has low overhead, and has the advantage of being the basis of a micro-console that is capable for the price. Using Hakchi2 CE, a custom firmware for the SNES Classic, you can turn the adorable little thing into an emulation machine. Because of how well Canoe works on the hardware, though, it’s usually best to use it whenever possible. You can’t download Canoe to use independently of the SNES Classic Edition and, given its flaws, we doubt you’d want to. But it’s an easy, legal option that anyone can sit down and enjoy within minutes of ripping the SNES Classic from its box. Higan is the product of one of the big players in the field of emulation, byuu. The current version can run 12 different systems, but the one that started it all was the SNES. Byuu is also the creator of the acclaimed bsnes emulator that formed the basis for higan, and if you’re looking for the most current version of that core, you’ll want to grab higan. Many of the most popular SNES emulators began development during the late-1990s. Because of the lack of computational power, these emulators tended to focus on High-Level Emulation (HLE), which tries to simulate the response of a system efficiently, but doesn’t attempt perfect accuracy. HLE very much concentrates on functionality over form, which often resulted in certain games not working, or working incorrectly. There was even a time when ROMs (copied games) had to be modified from their original format to work on these HLE emulators. Bsnes (and later higan) was built to be cycle accurate. 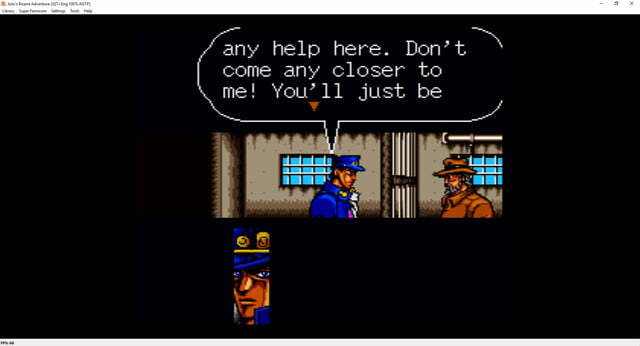 This Low-Level Emulation (LLE) seeks to render the original code of the games as accurately as possible. This allows you to play games and get as close to the experience you would have on the console as possible. The drawback is that it takes much more computational power to pull this off. Even higan isn’t 100% accurate yet, and it’ll likely be years before CPUs are powerful enough for that to be a possibility. But if you’re looking for the best and most accurate experience possible, then you should use higan. Also, if you’re into some of the more obscure SNES accessories like the Satellaview, higan is by far the best choice to use. SNES9x traces its roots back to two of the oldest emulators for the SNES. The early days of emulation are hazy, and a lot has been lost to the ether, but two of the earliest (successful) attempts to run Super Nintendo games on PC were SNES96 and SNES97. The two developers of those emulators, Gary Henderson and Jerremy Koot, came together in July 1997 and merged their work. The result is SNES9x. Why use SNES9x when higan and bsnes have better compatibility and are more accurate? Actually, there are several areas in which SNES9x is the emulator to beat. It’s light on system requirements, and there are forks available for Android, jailbroken iOS phones, Nintendo 3DS, PSP, and more. From the look of the SNES9x website, you’d think work had stopped on it in around 1999. However, the forums are still active, and the emulator is being actively maintained by developer OV2. The “official” builds are far from the only versions of SNES9x available. For mobile, you’ll want to take a look at SNES9x EX+ or SNES9x Next (also available as a Libretro Core). There’s even a version available for Pocket PCs, so you can break out some Mario on your PDA. Seriously! Development started on ZSNES in 1997, and while it became popular, it’s among the least accurate emulators still in regular use. Compared to the emulators above it’s absolutely dreadful in its execution. Yet there are a few excellent reasons to keep a copy around. If you want to check out some SNES ROM hacks, which are fan modifications of existing games, you’re going to run into issues with high-accuracy emulators like bsnes or SNES9x. Since ZSNES was so popular when SNES ROM hacks and ROM hacking tools became popular, many of them used the emulator to test out their games. 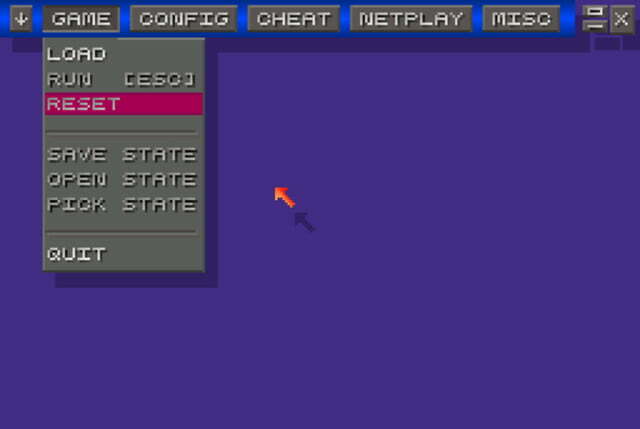 That means many ROM hacks weren’t designed with accuracy in mind, but around the peculiarities of ZSNES, so they only work well (or at all) in this emulator. There’s also the matter of netplay. If you’re serious about playing SNES games online with your friends, ZSNES (particularly versions 1.36 and 1.42) has some of the best working code out of all SNES emulators available. Unfortunately, netplay was removed in version 1.50, so you’ll have to stick with older ones to play multiplayer. The last advantage ZSNES has over other emulators is that it can run on a turnip. It has stunningly low overhead, so if you’re stuck on grandma’s old Windows ME Hewitt Packard, ZSNES is the emulator of choice. The No$ line of emulators have poor accuracy, but there are a few fringe case reasons to check them out. No$SNS, the SNES version, has some features that aren’t available on other emulators, and it’s the only way to use some extremely rare peripherals (aside from having the actual console, of course). Weird stuff like the Exertainment Bike (yes an exercise bike for the SNES), Barcode Battler, Pachinko Dial, NTT Data Pad, X-Band Keyboard, and Twin-Taps (two push buttons made exclusively for a Japanese quiz game), are all compatible with No$SNS. 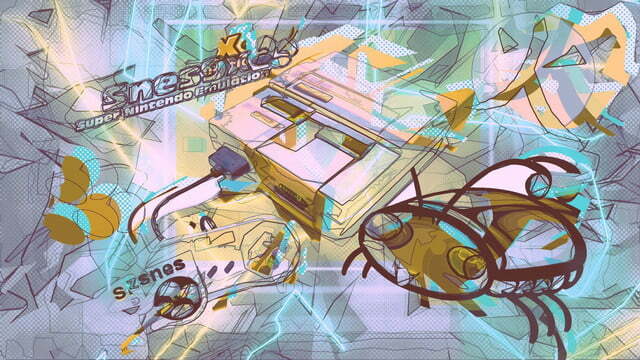 Add-on hardware like the Satellaview, Super Disc CD-ROM, and Turbofile also can be emulated. 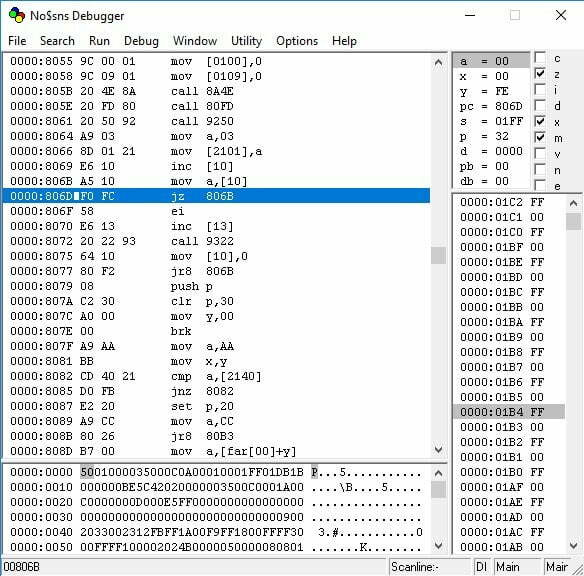 One of the most useful things about the No$SNS emulator is its debugging features. It comes with an assembler, disassembler, and even a feature that lets you test code on a real SNES. If you’re into homebrew or ROM hacks, then these tools will prove invaluable.